Each category in the list is filled with blackness and we're here for it! Forbes has released its 30 Under 30 list, and it is filled with visions of the future that we can believe in. The list showcases 30 young superstars in an array of categories from art to style to venture capital. Of course, black excellence is all up and through the list! This London-born model is a superstar in every right. She famously strutted the runway while pregnant in a Jean-Paul Gaultier show and has appeared in two — count 'em — two Beyoncé videos! That iconic, ethereal photo where Beyoncé announced she was having twins? Erizku shot that. Mic dropped. The co-founder of Musika Frère, a men's fashion line that boasts clients such as JAY-Z, Stephen Curry and Kevin Hart! Suited and booted! Stingily is an artist who has had solo shows in Los Angeles and New York. She has an upcoming 2018 show at the Institute of Contemporary Art in Miami which is inspired by Kaa from The Jungle Book and showcases black girlhood! This artist's work has appeared in MoMA, the Institute of Contemporary Art in London, the New Museum, the Studio Museum in Harlem, MOCA in LA and MCA in Chicago. Winning! Lidey is about that self-care, as we learned when we interviewed her earlier this year. As the co-founder of Shine, the daily text app that sends out personal empowering messages, Lidey is helping people navigate problems both big an small! Serving as the Head of Inclusion and Diversity at Lyft, Meyers has adopted the company's first-ever gender inclusion and affirmation policy. Making moves! Smothers has changed the game for workspaces as the co-founder of Spacious, which adapts the cafe-work and co-working culture by renting out spaces/tables at restaurants for a monthly fee. Buckner is the founder of TeaSquares, which are healthy alternative snacks created from whole leaf organic tea. The southside Chicago native's products are now sold at Whole Foods! Having to go to he hospital once is bad enough; having to go multiple times is a living nightmare. 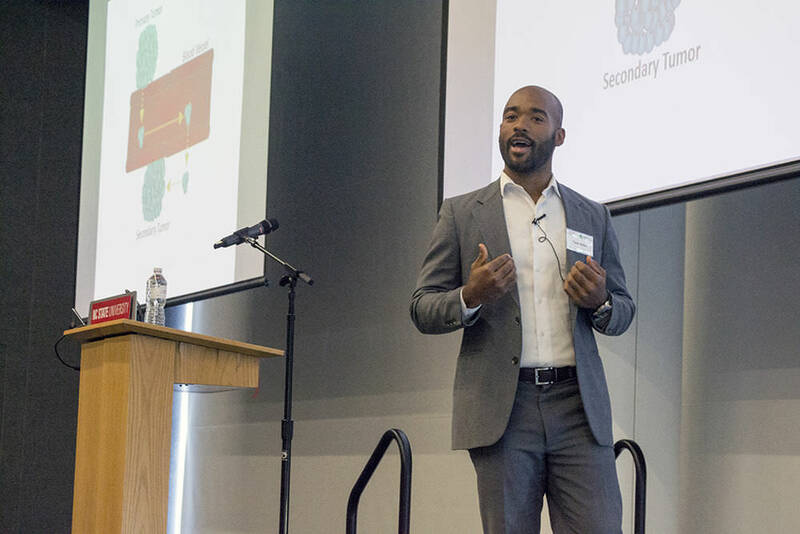 Adesanya and his co-founder Shuo Qiao started Moving Analytics in 2013 to help cardiac patients avoid readmission to the hospital through software like their virtual cardiac rehab. Moving Analytics has been a hit with investors, having already raised $2 million. Olaye is the lead product development engineer at Walker and Company, the tech company best known for creating beauty products for people of color such as BEVEL and FORM. 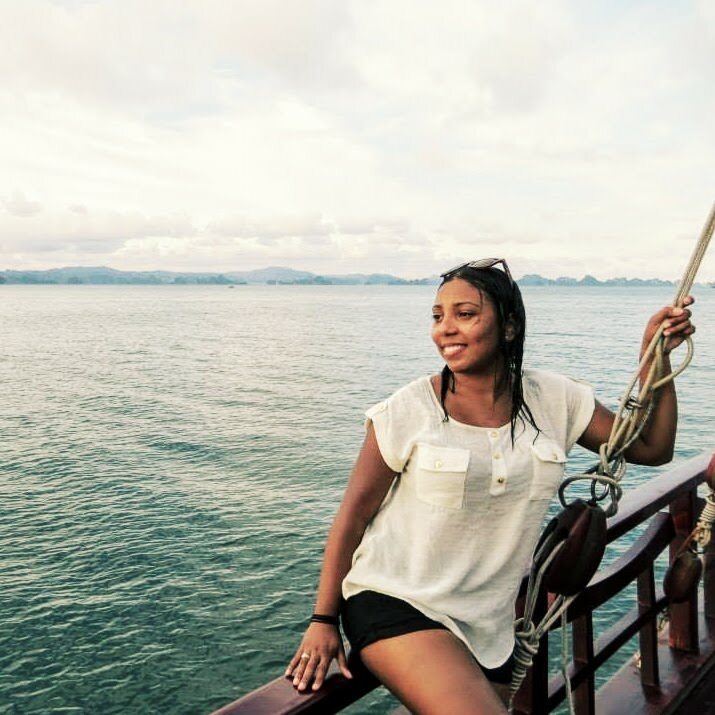 Ribner is the co-founder of PiperWai, an artisan natural deodorant. She and her best friend first gained fame for their appearance on Shark Tank, and have since amassed a cult following! 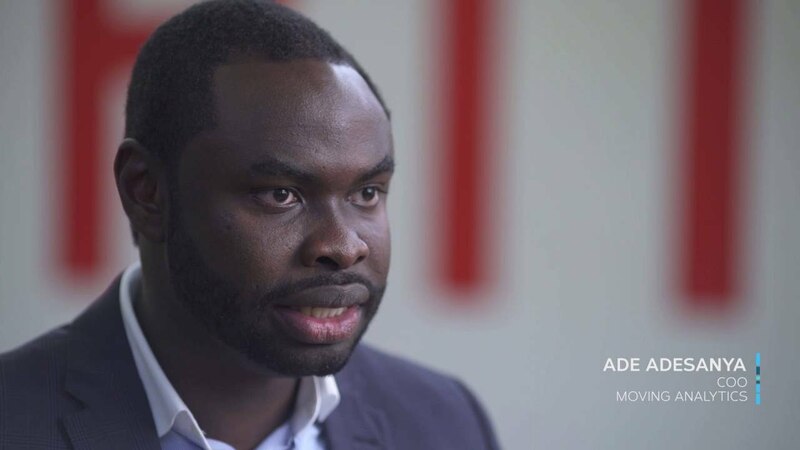 The founder of Flutterwave, Aboyeji has a great background in the entrepreneurial space with two previous successful startups! With Flutterwave, he is empowering Pan-African merchants to implement their businesses on a global scale. Barr has your HR needs in check as the founder of Raise the Barr, which makes diversity training more interactive by incorporating A.I. and chatbots. It's also very inclusive! The platform is compatible for deaf and blind users. Hammonds is the VIP Operations Technician at Facebook, and has used his role to pay it forward to underrepresented groups by adding 150 interns to the tech company. As the co-founder of Remix, Getelman is helping to make public transit easier and more effective for customers through the Remix platform, which evaluates data to improve these systems. Started from journalism and now she in a TV writing room! A former senior writer at Jezebel, Brown is now a staff writer on Black-ish and the upcoming spin-off series, Grown-ish, starring fellow Forbes lister Yara Shahidi. As a vice president of Bank of America, Cooper specializes in mergers and acquisitions, and has made a name for herself handling corporate spin-offs and for helping companies to separate without paying taxes. Over the course of her career, she’s handled $60 billion worth of deals. Yes, that’s billion with a “B.” And while doing all that, she still manages to take time out to promote diversity from her chair on the bank’s diversity and inclusion council. Bailey co-created the hit Chicago-based webseries, Brown Girls, which has been picked up for HBO to develop on television! Bailey directed all of the existing seven web episodes. 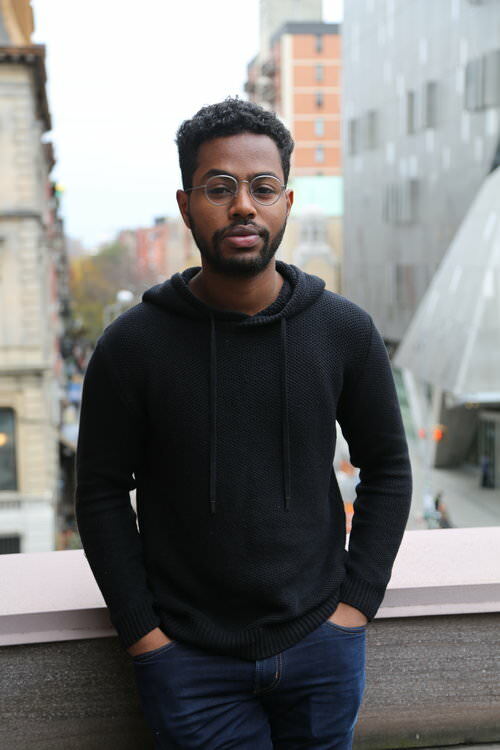 Caple is a writer/director who debuted his feature film The Land at Sundance and is currently writing an Emmett Till show at HBO. The HBO show is produced by Will Smith and JAY-Z. 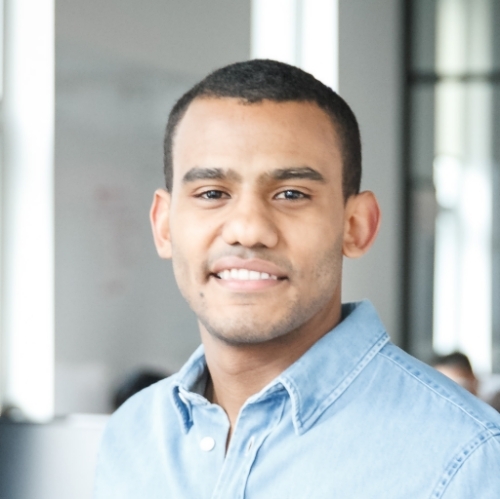 The cofounder of Cadre, a real estate tech company, Williams first became interested in real estate while at Harvard. There he developed an algorithm that helped him to successfully flip houses. Years later, he partnered with current White House adviser Jared Kushner and his brother Joshua to expand that early program into a business valued at $800 million. A vice president a Bain Capital, Tesfalul is an expert in the consumer, retail and dining sector. 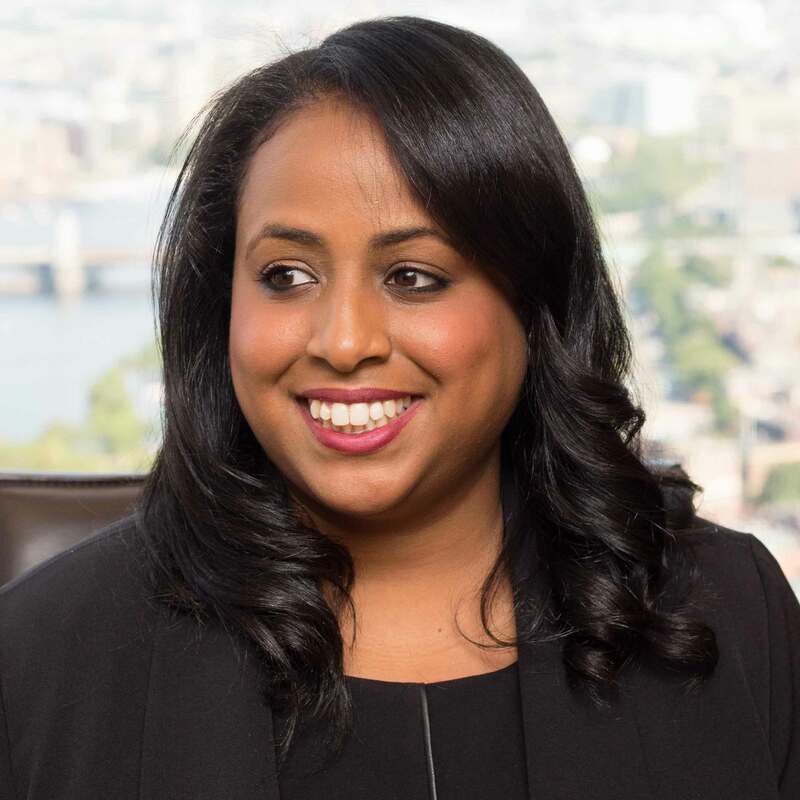 She started off as a consultant for the company, and worked her way up to the executive ranks through skillful portfolio management and by making astute deals in Asia. She now uses that experience to execute massive deals using Bain Capital’s $9.4 billion private equity fund. Folayan co-directed the film Whose Streets, which chronicled on-the-ground accounts of the Ferguson protests. The film premiered at Sundance and was acquired by Magnolia Pictures. Fowler's humbled beginnings started when he performed stand-up in high school and is now the executive producer and star of CBS' Superior Donuts! French is the Head of Strategy & Business Development at A24. Yes, that A24, the financier and production team behind Best Picture Winner, Moonlight. French was pivotal in the process of helping it come to life. 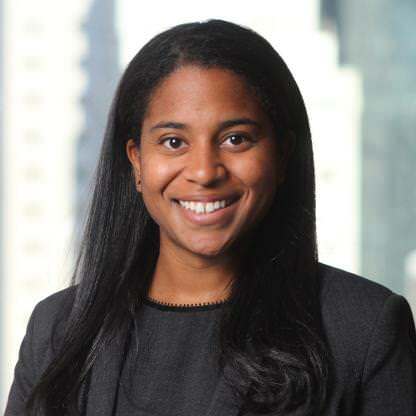 De La Rosa has been in the finance game since high school, when she scored her first job with Goldman Sachs. Now she works as the cofounder of Duke University’s Common Cents Lab, which she started with behavioral economist Dan Ariely. The lab works with fintech companies to find ways to incentivize people making good financial decisions. In cities, everyone is scrambling for affordable housing. Joseph and Alexis Rivas have started Cover Technologies because they think they’ve found a solution: backyard studio apartments. Cover designs, gets the permits for, manufactures and constructs custom pre-fabricated studio apartments for people’s backyards. Their studios run from $120,000 to $160,000, and so far, they’ve raised $1.6 million in funding. One of Alphabet’s master marketers, Scott currently heads the product marketing department for YouTube Originals. Her top campaign got more than 200 million views, and she’s directed marketing strategy content as varied as a livestreamed Katy Perry concert to an original series from Kevin Hart. Lane earned critical acclaim when she starred in American Honey, which won the Cannes Jury Prize. She will step into her first big studio project in 2018's Hellboy! Nalwanga stole our hearts as the lead in Disney's Queen of Katwe, which earned her an NAACP Image Award, a Women Film Critics Circle Award as well as Critics Choice Awards nominations! Not only is Shahidi supremely talented in her roles as Zoey in Black-ish and the upcoming Grown-ish, but she has served as a role model for millennials by being so outspoken for diversity. She is the epitome of Yung Woke! Aptly dubbed "Kofi Siribae," Siriboe's breakout role of Ralph Angel in OWN's Queen Sugar spearheaded his career in magical ways. He's everywhere! Stenberg's traction soared after portraying Rue in the young adult adaptation, The Hunger Games and has extended her reach beyond acting by speaking of for black women and showcasing her wide range of talents through art, music and writing. Burden is the co-founder of Real World Scholars, which is an e-commerce platform that brings business building to any classroom! In 2015, ten classes grew more that 250 business in classes ranging from K-12 with areas specifying in STEM to art. Taylor famously went from being homeless to being a force in tech and advertising. He spent some time with Skurt, a sort of ZipCar update, before founding PopSocial, a social media marketing company. Although the firm is still new, Taylor’s already bagged some high profile clients, including Anheuser-Busch and Microsoft. You probably already know all about Cardi B. But here’s a quick recap: the former reality star and exotic dancer climbed to the top of the charts this year with her breakout single “Bodak Yellow.” She became the first female rapper since Lauryn Hill to top the Billboard charts, and is currently hard at work on her first full-length album. Carti has had a big year. Since joining the A$AP Mob, Carti has racked up over 150 million streams on Spotify, and hit number 12 on the Billboard album charts. 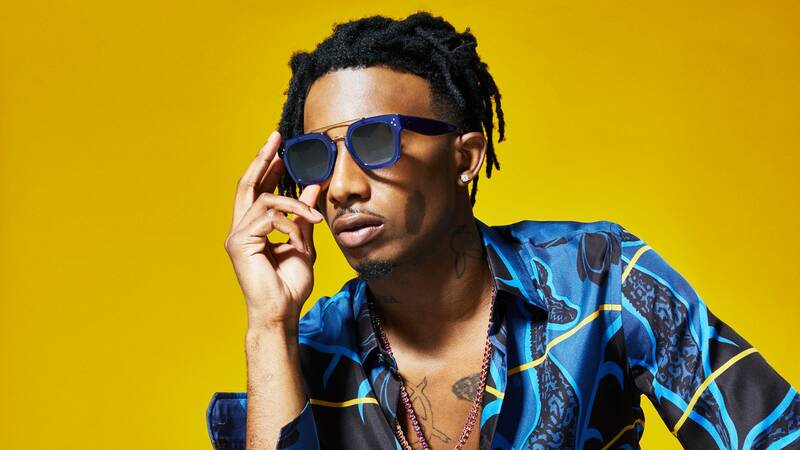 Like many other in the Mob, Carti is known as much for his distinctive fashion sense as for his music — this in part, helped him to land a six-figure deal with Adidas. Curry is working hard at cornering the market on food. She’s a chef, a food personality, the author of a bestselling cookbook, the owner of a meal kit company, the head of a kitchenware line, the owner of a barbecue restaurant and also the creative force behind a new cooking game app. All that’s left is challenging Amazon in the grocery store wars. We wouldn’t be surprised at all if that’s next. Dias is the program manager of Thiel Fellowship, that encourages entrepreneurship in the younger generation. The fellowships awards $100,000 grants to people 22 years of age or younger to drop out of school and start a business. Wow! Hill is here for special education students and educators alike as the co-founder of LiftED, which provides real-time data in order to make component such as instruction more effective! As the co-founder of Student Success Agency, Carrion has used the smartphone to connect young people with nearby high-quality mentors! Weaver is the founder of Weird Enough Productions which tackles media misrepresentation such as fake news via original content and media literacy education! Williams holds two titles: digital star and human rights activist. Naturally he combines the two talents for the bigger picture, which is fighting for civil rights. He has used his rapping and spoken word skills to become a global viral sensation. Williams is the co-founder of Jopwell, which boasts the title of being the first recruitment platform to connect top companies to diverse candidates. Hailing from Philadelphia, Lil Uzi Vert has had a string of recent hits. He was featured on Migos’ ubiquitous “Bad and Boujee,” and has had a hit all his own with the whimsically named “XO Tour Lif3,” which went multi-platinum. And he’s not just a singles machine. 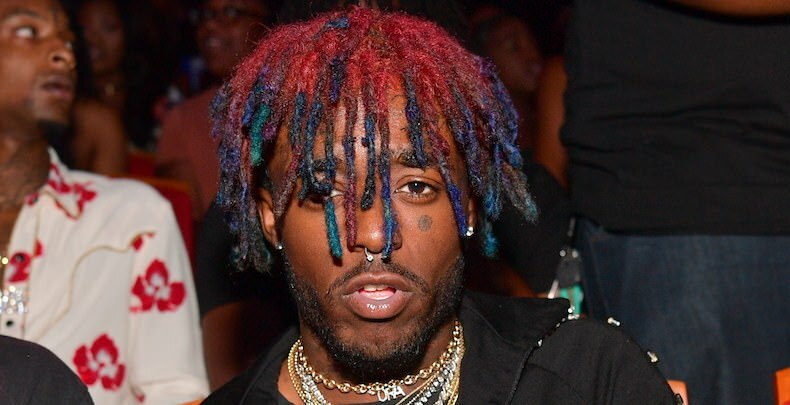 His record Luv Is Rage 2 hit the top of the Billboard 200. Long an hero of the underground, SZA burst into the mainstream recently with her debut studio record, Ctrl. Certified gold, Crtl was lauded by critics and the public alike for its confessional lyrics and unique sound. 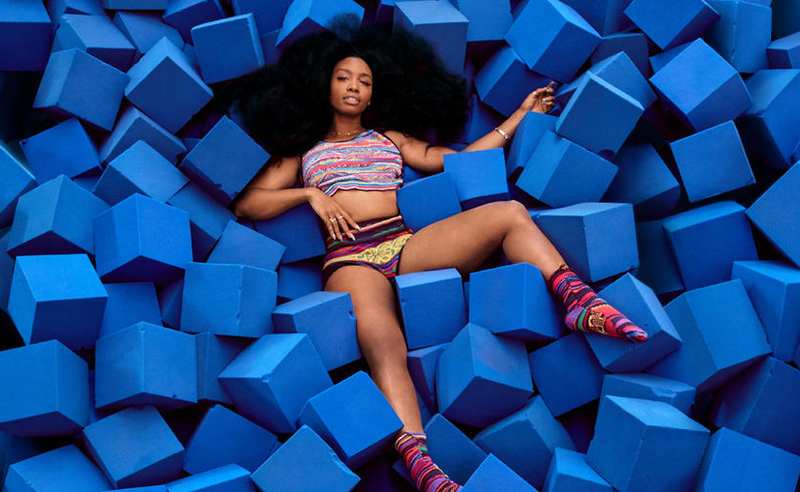 The record itself climbed all the way to number three on the Billboard charts, and SZA is currently touring in support of the album. 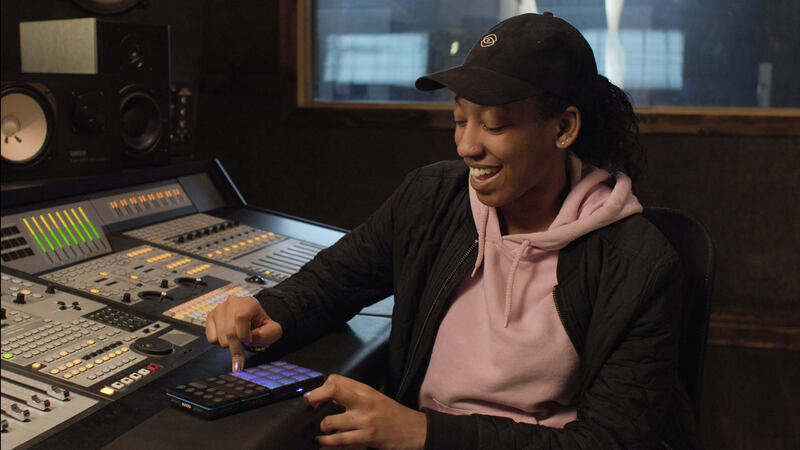 The Canadian phenom, whose real name is Ebony Oshunrinde, first blew the public’s mind with her beat for JAY-Z’s “Crown.” She made it when she was just 16. In the years since, she’s crafted hits for Big Sean, Lil Uzi Vert, Travis Scott, Usher, Rihanna, Drake and many, many others. We told you about Smith not long ago. 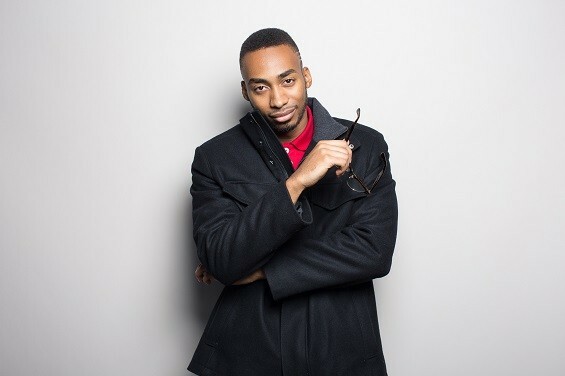 He’s studying for his doctorate at Harvard, and recently released a dynamite book of poetry, Counting Descent, which won the 2017 Literary Award for Best Poetry Book from the Black Caucus of the American Library Association. Watch him recite one of his poems, A letter to five of the presidents who owned slaves while they were in office here. We’ve talked about Marley Dias before, too. She’s a 13-year-old who founded #1000blackgirlbooks, an initiative to collect and donate children’s books featuring black girls as their protagonists. She initially hoped to collect 1,000 books, hence the program’s name, and far exceeded that goal. Now she’s writing a book of her own. 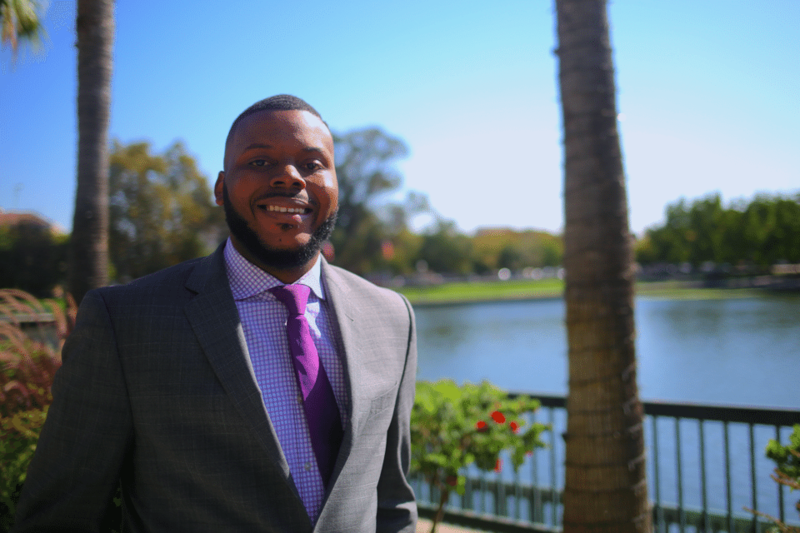 Tubbs is the both the youngest and first black mayor of Stockton, California. Just 50 miles from Sacramento, Stockton has a reputation for being a violent place with few opportunities. Tubbs has big plans to change that. He’ll be using a $1 million dollar grant to institute a universal basic income: qualifying families will receive $500 a month with no strings attached. He also plans to develop a mentoring, internship and travel program from his city’s at-risk youth. These young men and women would receive a stipend for their efforts so long as they stay away from guns and out of trouble with the law. Taylor was once a Senate cloakroom staffer. Now she is a special assistant to President Trump, and is the top White House staffer for presidential nominations. 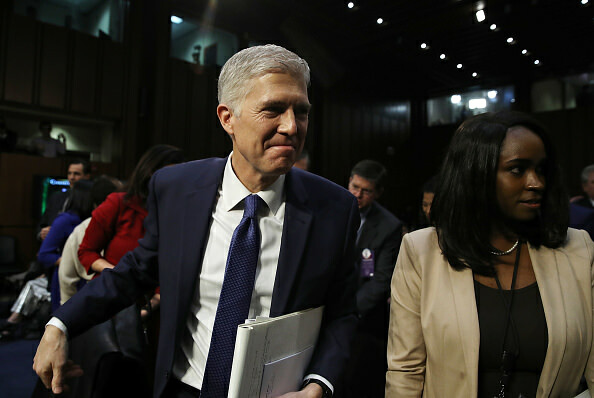 In this role, she’s already led the Senate nomination process for over 100 nominees, including new Supreme Court justice Neil Gorsuch. As if that wasn’t enough of a job, Taylor also serves as a White House strategist for its dealings with several Senate committees. 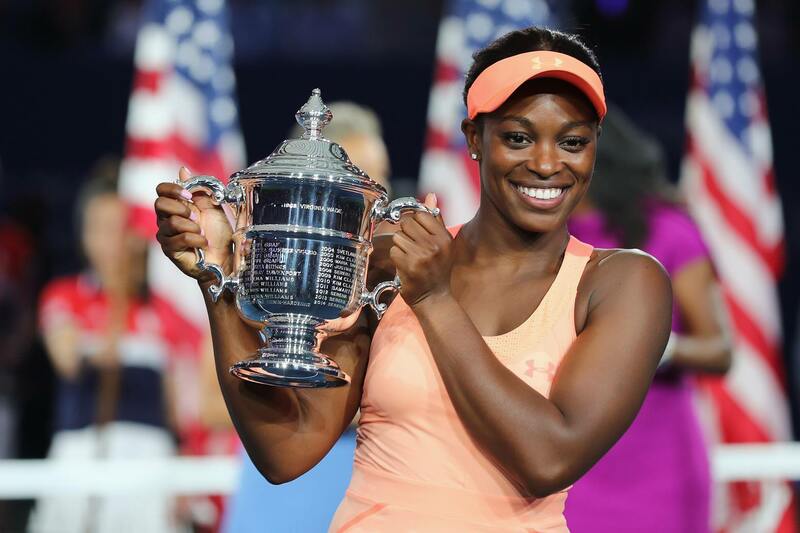 Stephens have been a force in the tennis world for years — this year, however, she made headlines by winning the U.S. Open, beating both Madison Keys and Venus Williams to seize the title. Overall, she has won five singles titles and is currently ranked number 11 in the world. Canadian P.K. Subban put in work playing hockey for the Montreal Canadiens , winning defenseman of the year with the team. 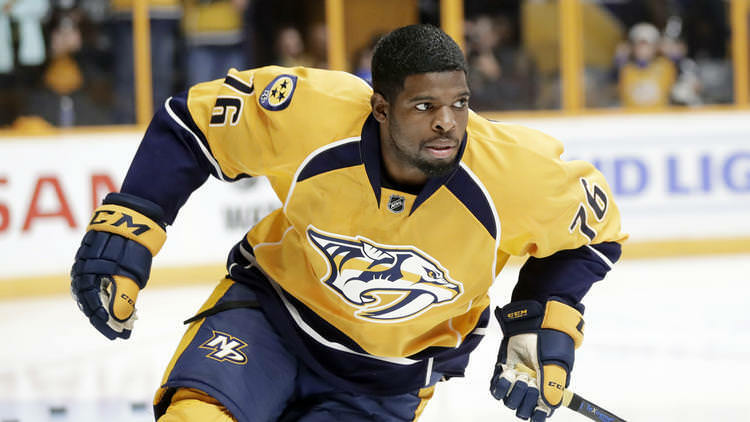 Just before the 2016/2017 season, however, Subban was traded to the Nashville Predators. He helped that team make it all the way to the Stanley Cup finals. Allen’s well on his way to earning his doctorate from North Carolina State University. He has already earned accolades for his work on the cancer exodus hypothesis, which explains how cancer cells leave the bloodstream to develop new tumors. He’s currently working on several patents related to discoveries he has made during his research, and plans to use those patents to create a commercial solution for metastatic cancer screening. A mysterious presence, but her image is everywhere! She is widely believed to be Gabi Wilson — with no official confirmation — but nevertheless, her music has earned her fans in Alicia Keys and Wyclef Jean. Goes by one name and has earned his claim to fame. 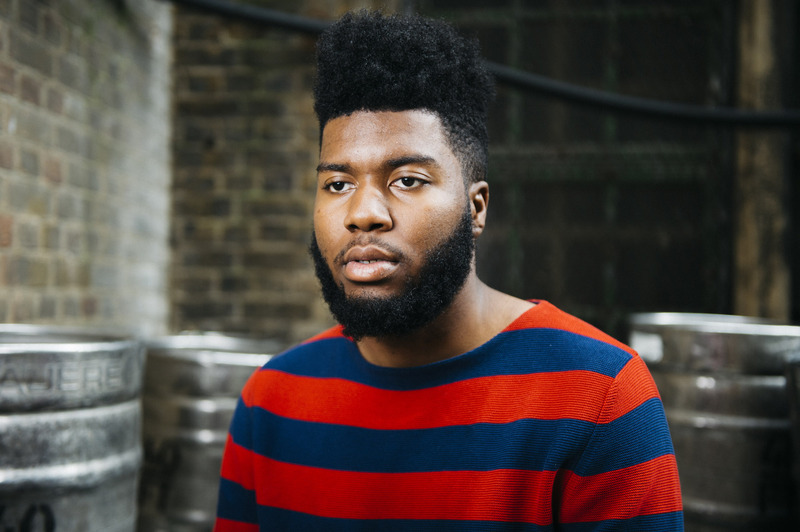 With his hit single Location, Khalid's debut album American Teen earned platinum status! 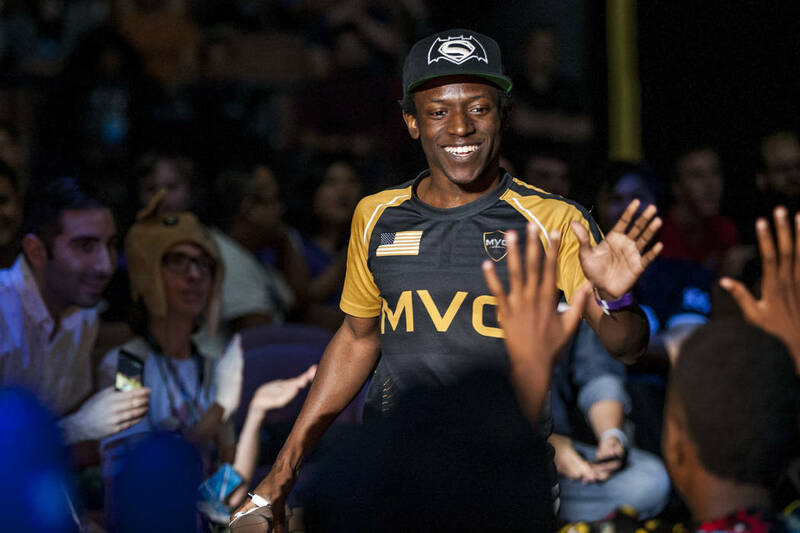 Young is a professional gamer who virtually took over EVO 2017, the world's premiere pro gaming tournament. Young started from underdog status to making it to the finals to compete against the top-rated player in the game! Do it look like they were left off this list?! 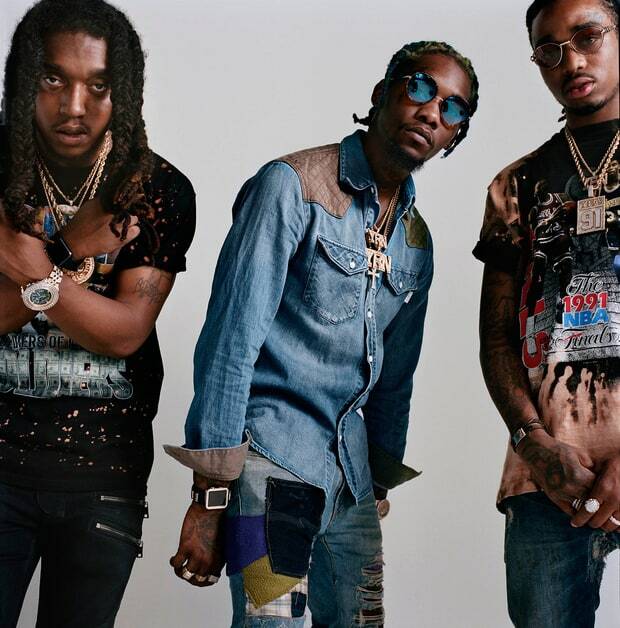 Bad and Boujee (which featured fellow lister Lil Uzi Vert) became a pop culture anthem and currently has half a billion Youtube plays.